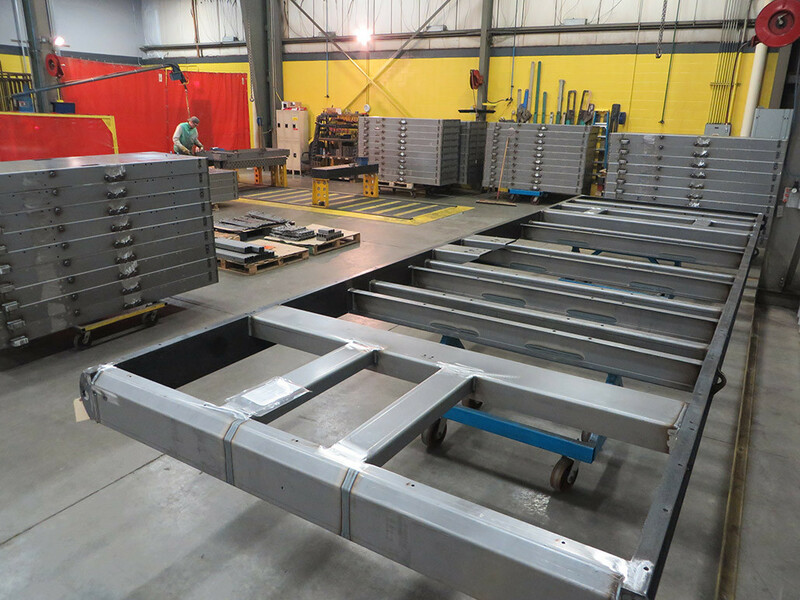 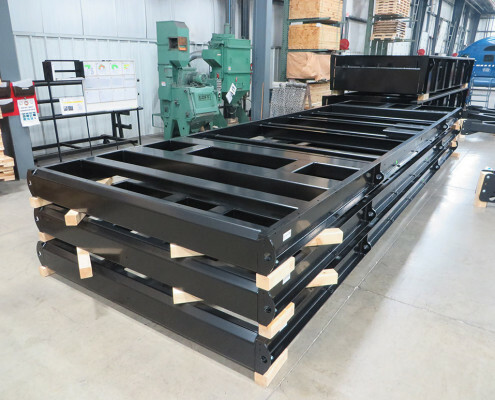 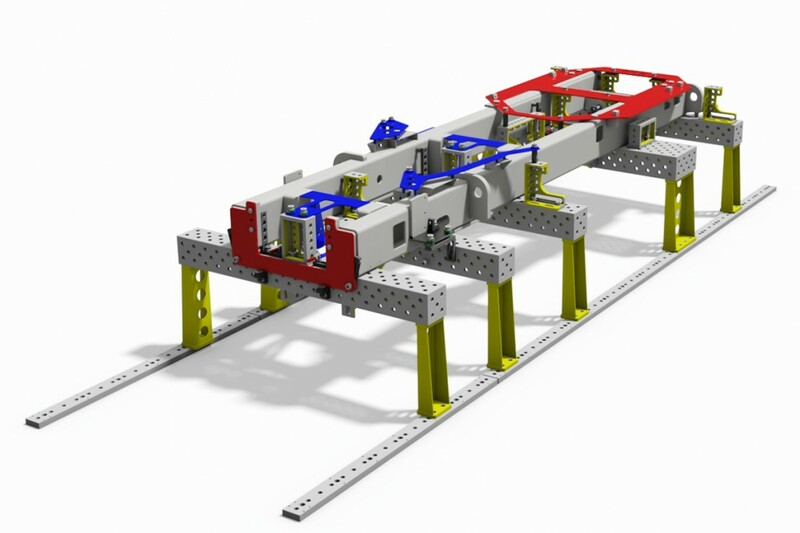 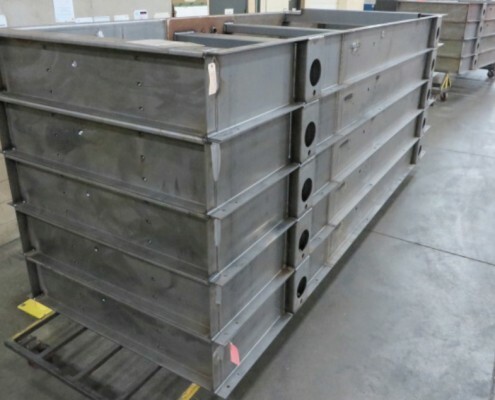 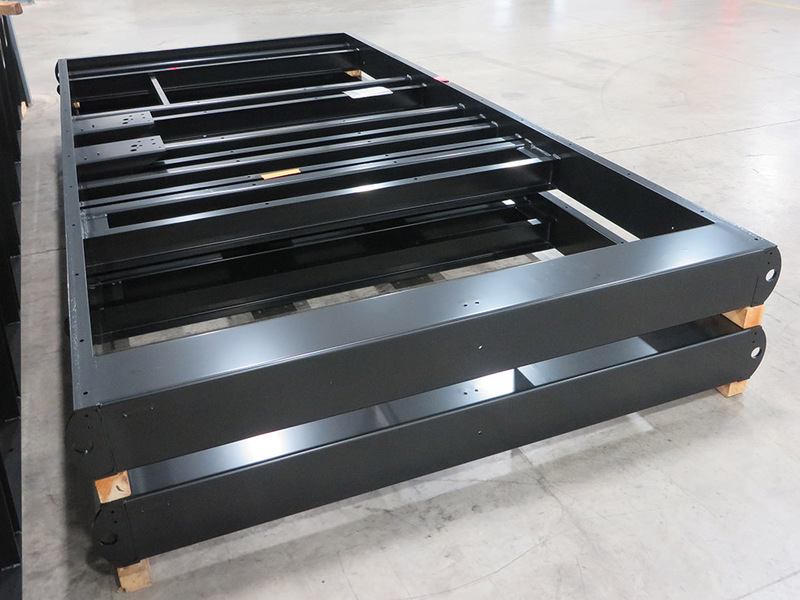 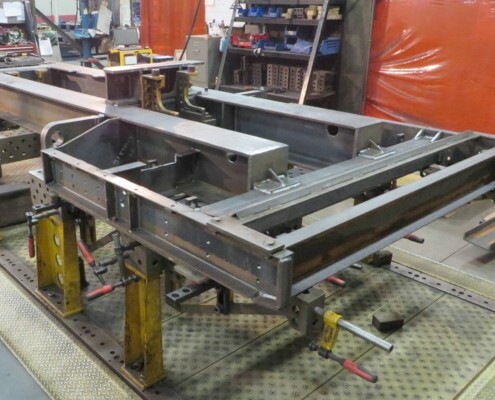 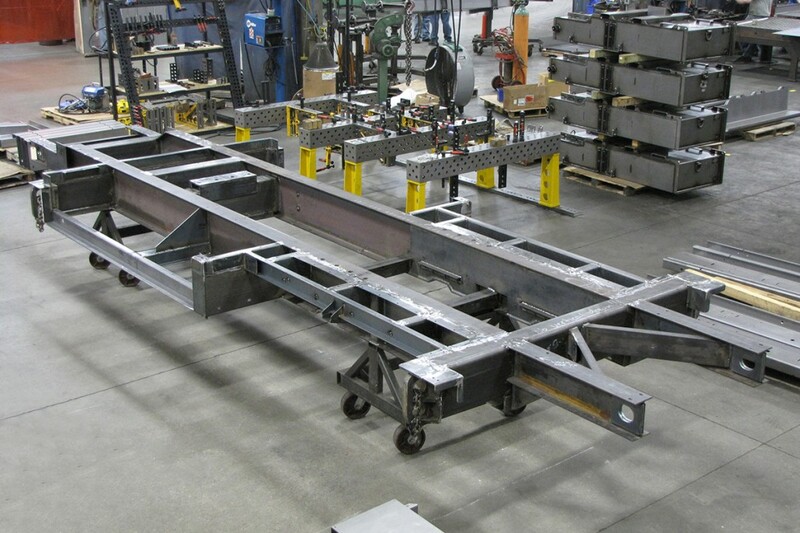 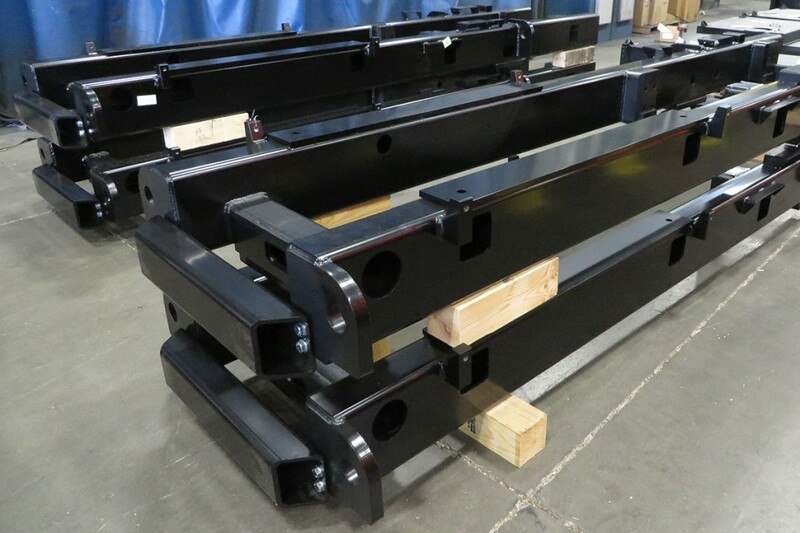 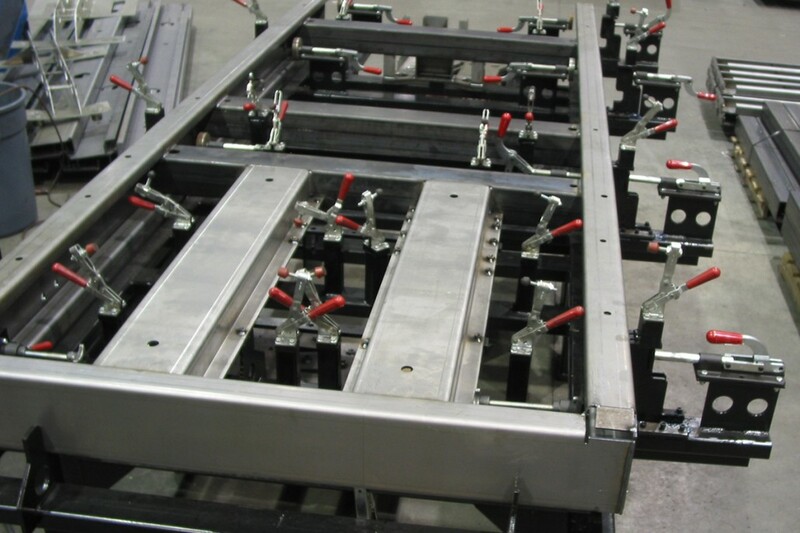 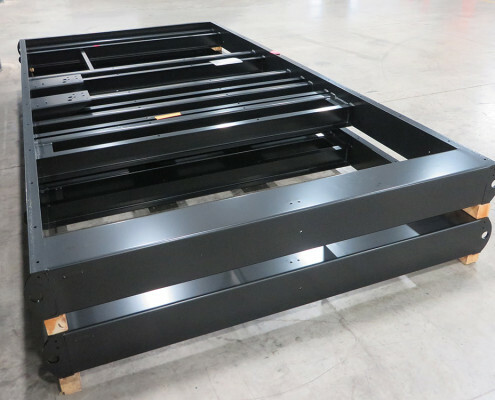 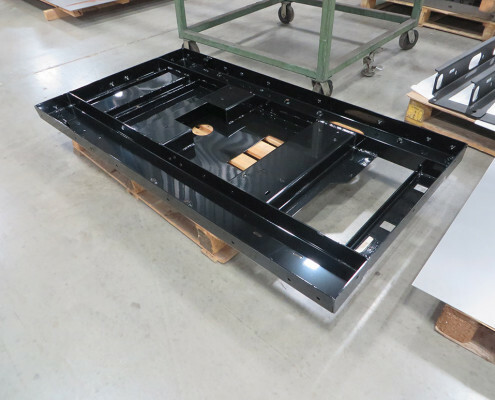 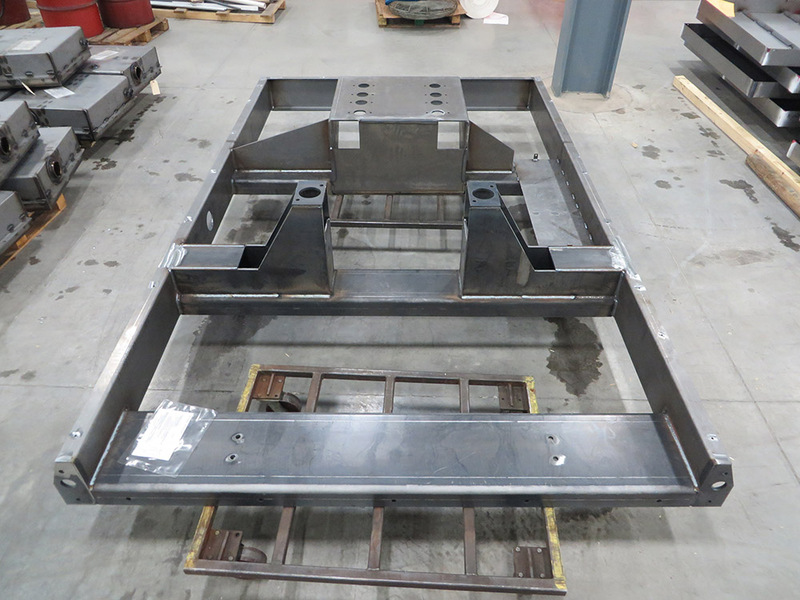 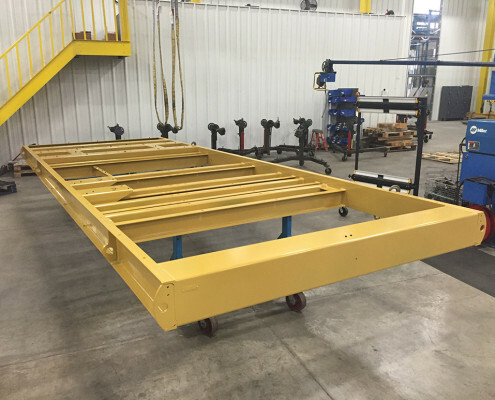 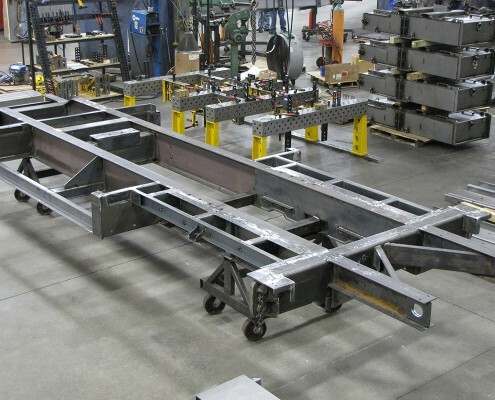 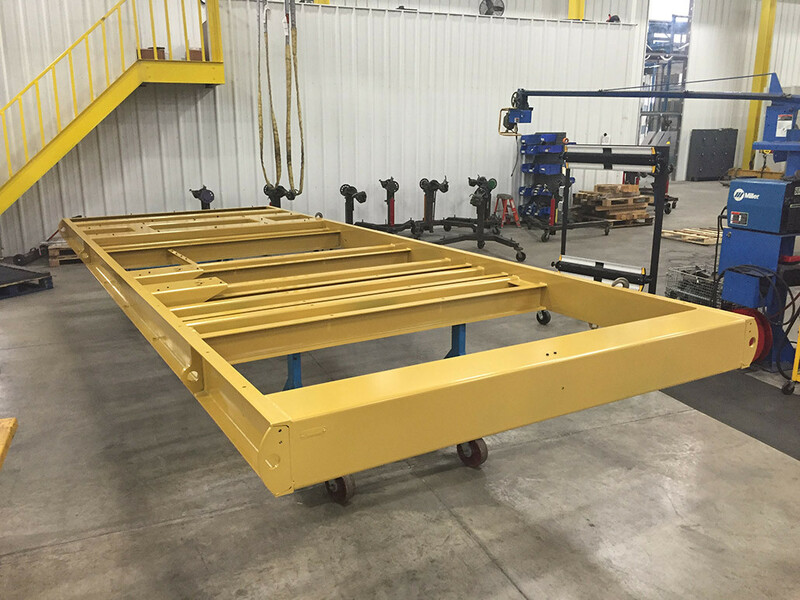 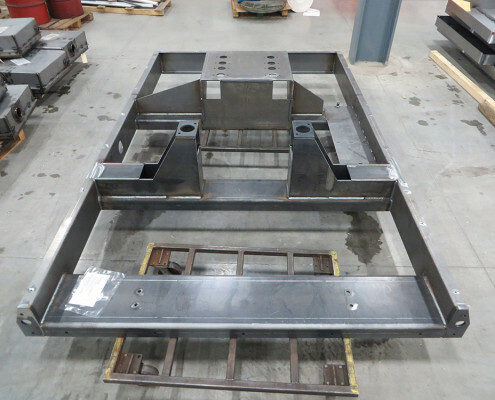 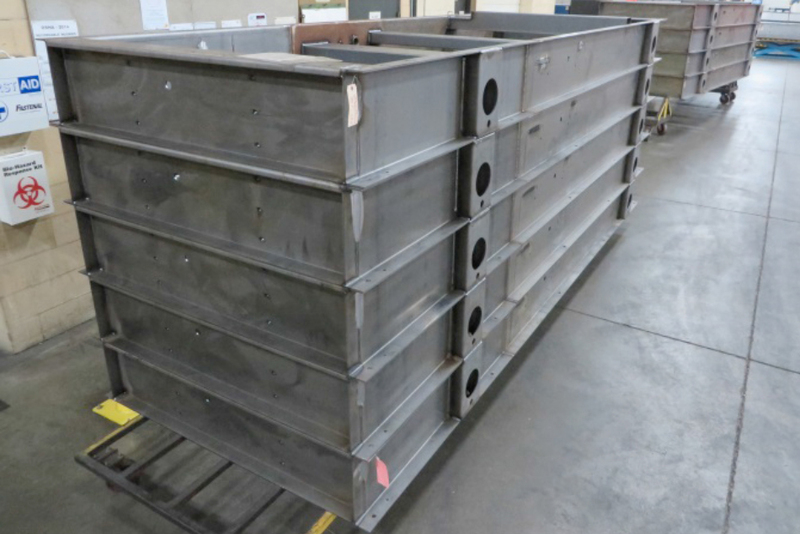 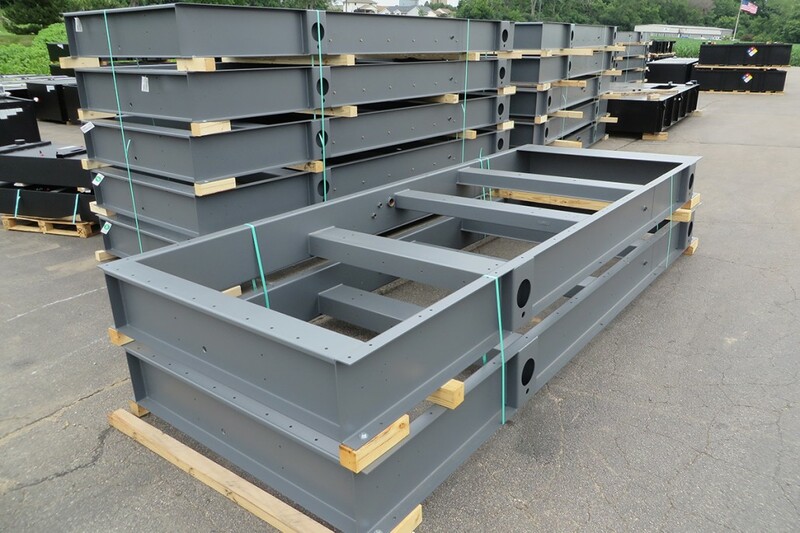 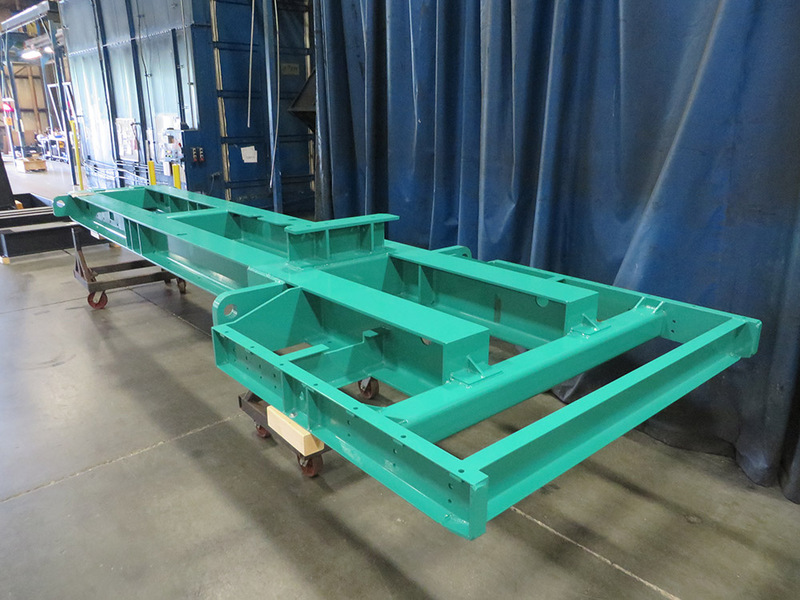 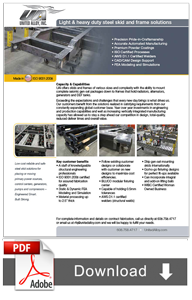 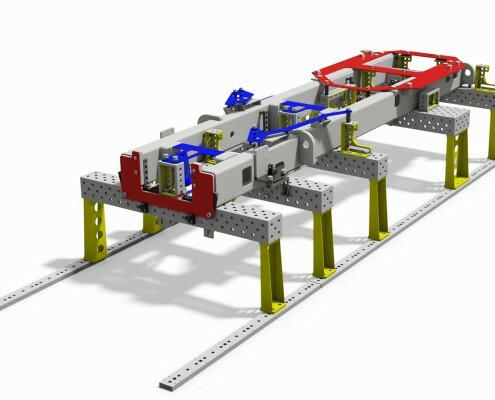 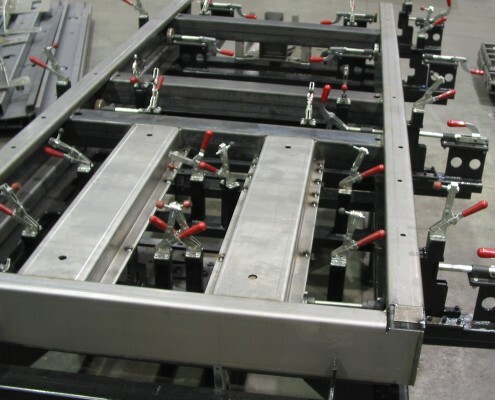 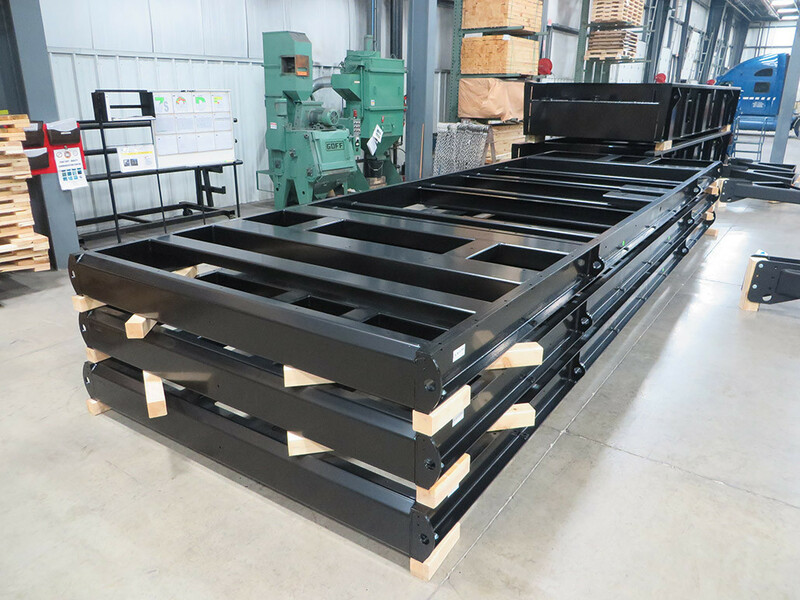 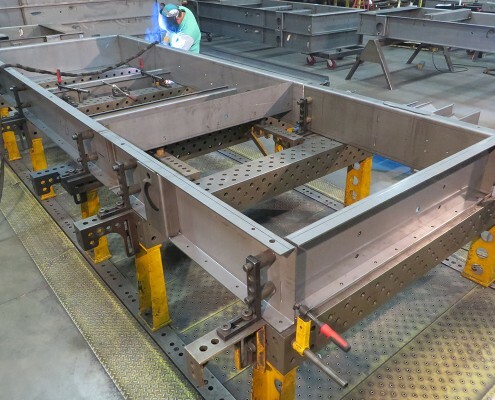 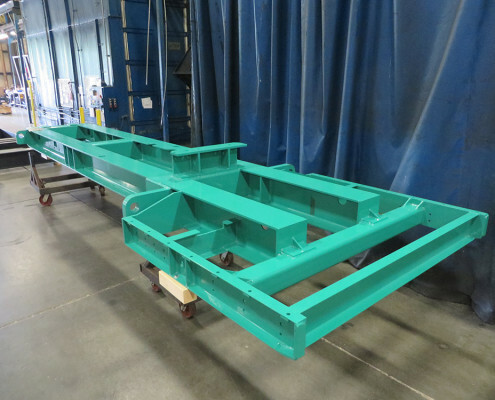 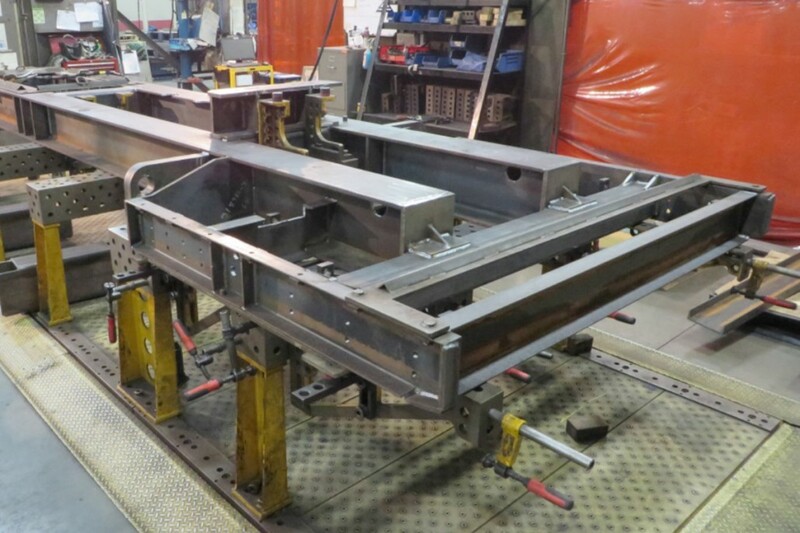 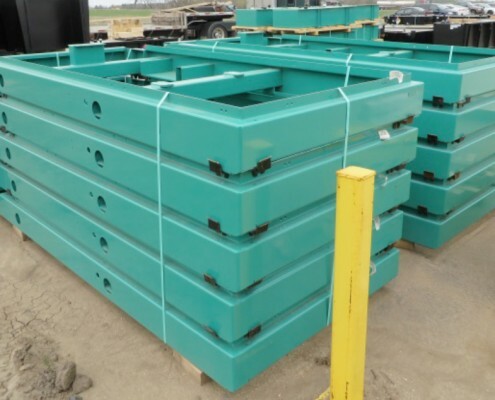 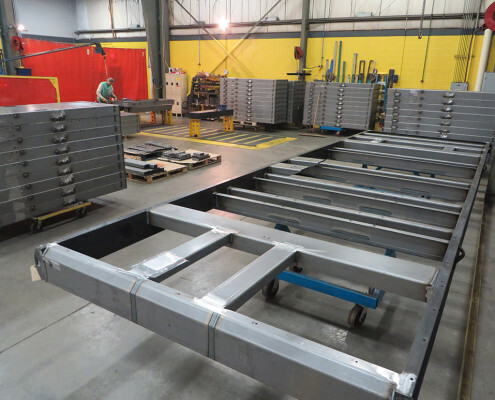 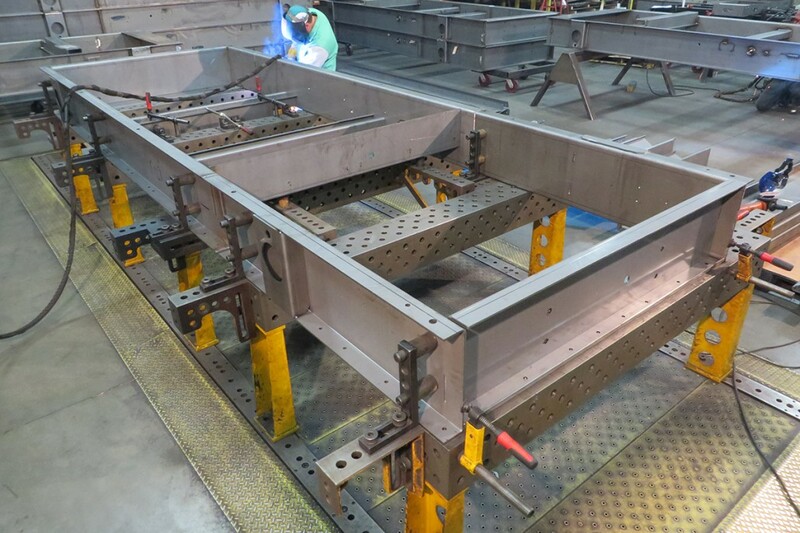 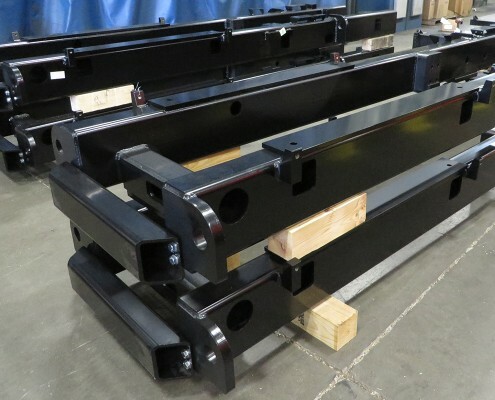 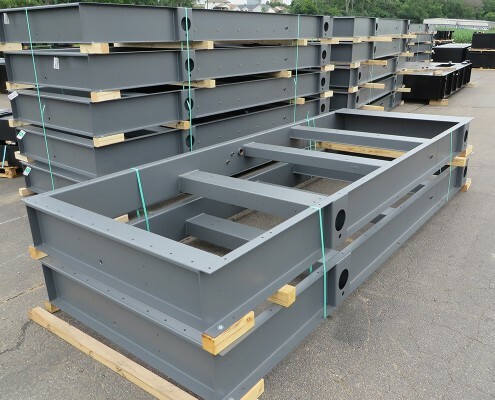 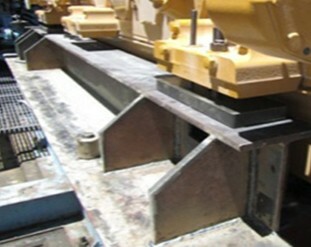 Steel frames and skids are low cost, reliable and safe solutions for placing or moving primary power sources, control centers, switch gears, generators, pumps and compressors. 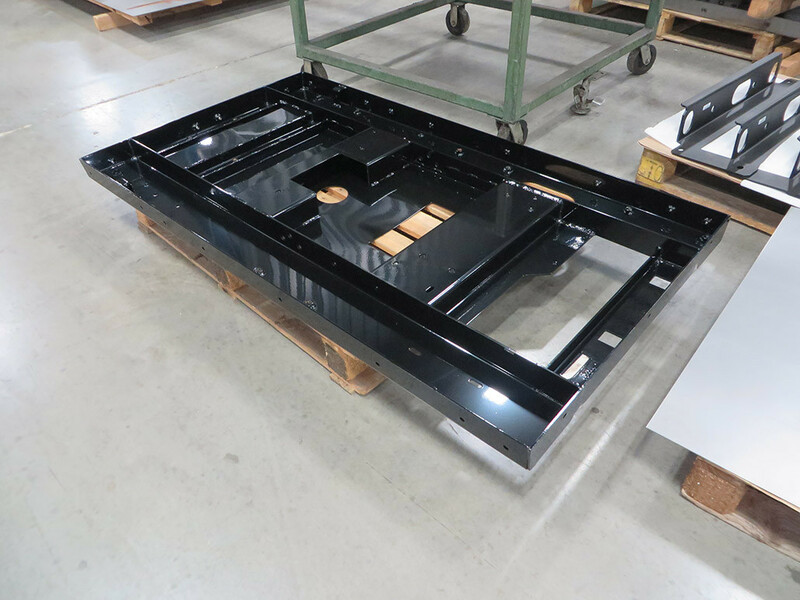 Heavy Duty (HD) as well as Light Duty (LD) frames are manufactured to the tightest of tolerances to ensure proper mounting of engine, alternator, generator, radiator and enclosure components. 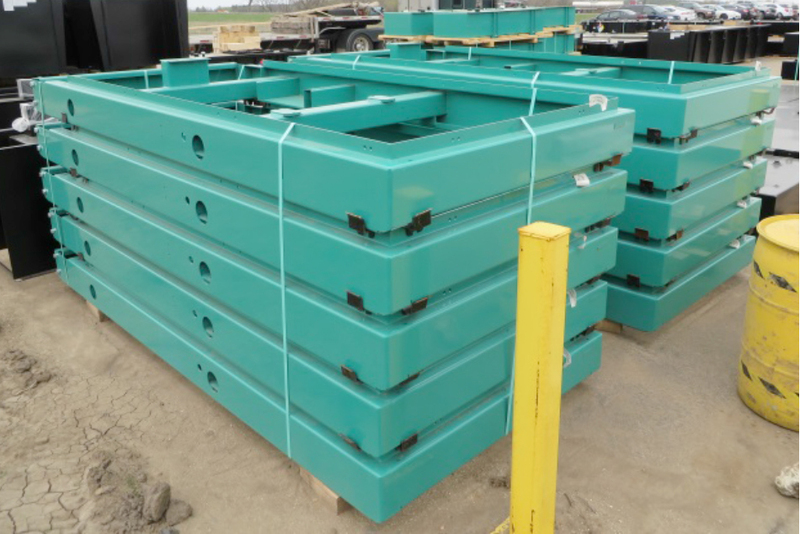 Steel skids provide a low-cost option when you’re placing equipment like generators, pumps and compressors outdoors. 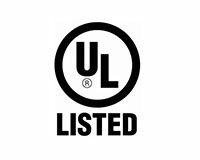 They’re also a convenient solution when retrofitting existing buildings or facilities with new electrical control and power equipment. 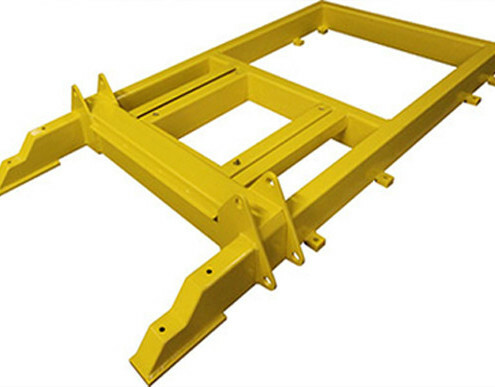 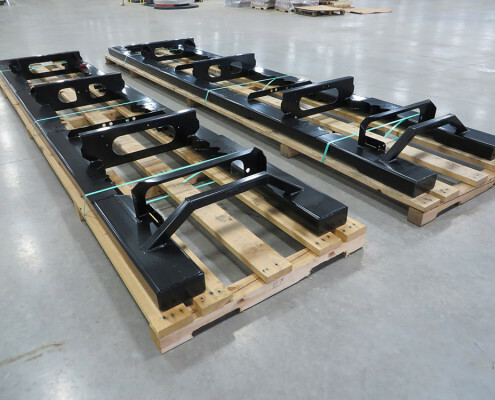 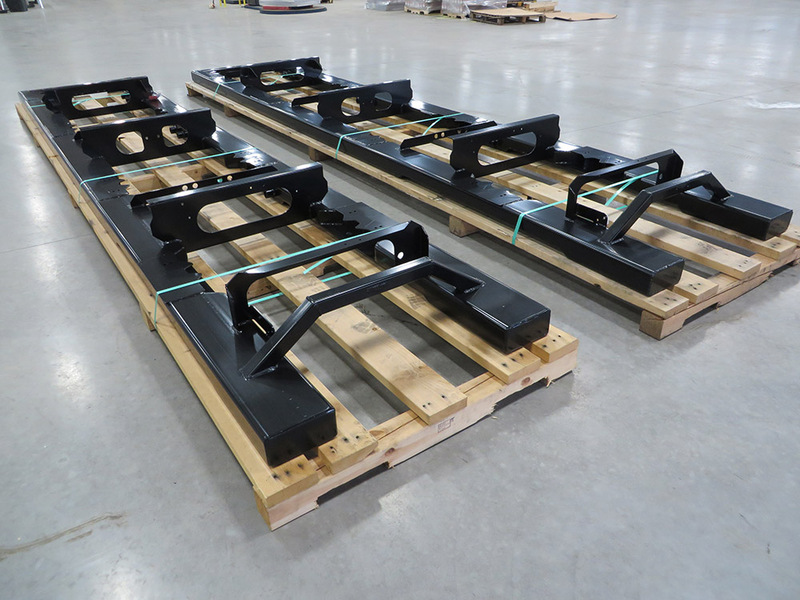 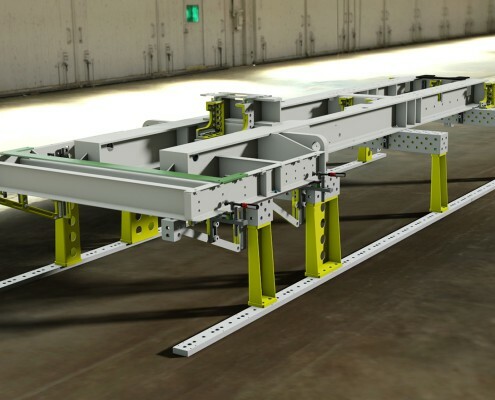 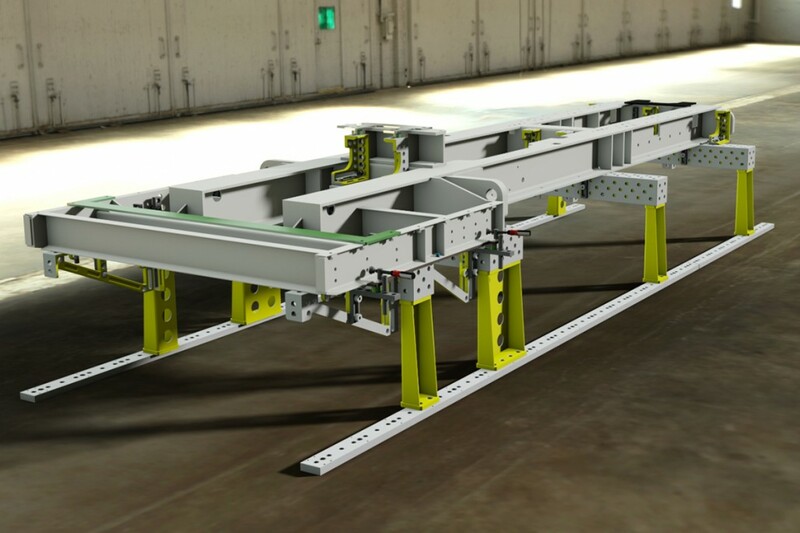 These can be designed as pure mounting components or incorporate platforms and walkways for a complete turn-key solution.